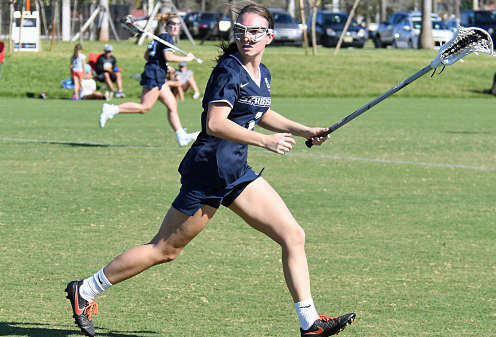 WEST PALM BEACH, Fla. – Palm Beach Atlantic women’s lacrosse head coach Jayson Schmidt has announced the additions for the second season of women’s lacrosse. The Sailfish welcome 18 new additions to the team with 13 holdovers from last year’s inaugural campaign. The 18 new additions come from eight different states with Florida representing the most with six. Three student-athletes come from Ohio with two each from Maryland, New York and Virginia. The states of Connecticut, Michigan and Texas each are represented by one incomer.